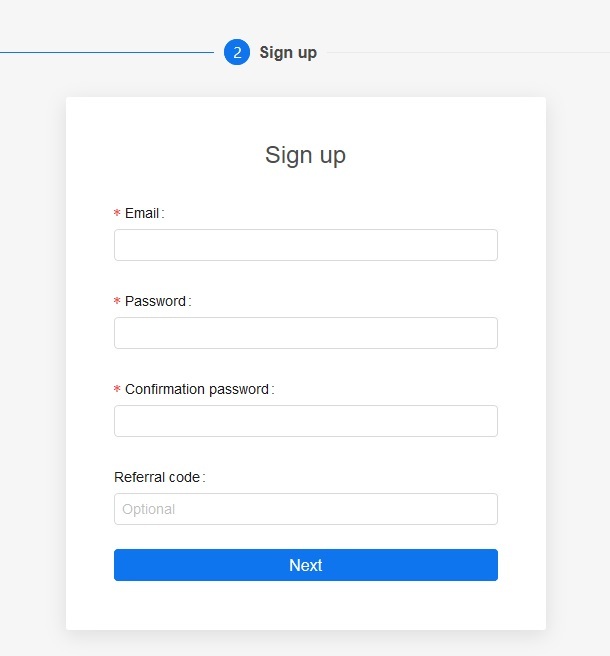 Click the sign-up button on the right corner. Accept the terms and conditions and create an account. You will be asked to verify your identity by following a link sent to the e-mail you chose to sign up with. Before you can fund your account with your bank account, you will need to make sure it is safe! You will be asked to link any type of supported 2FA to your account. In this tutorial, we will use Google Authenticator. Click "account" in the Kucoin interface. Choose Google 2FA as the two-factor authenticator. Follow their steps on downloading the app if you don't have this already. Scan the given QR code and follow their authentication process. Now that your 2FA is set, you can fund your account by pressing the "Assets" tab. This will take you to all your assets, click the "Deposit" tab, here you can select a whole array of funds to fund your account. 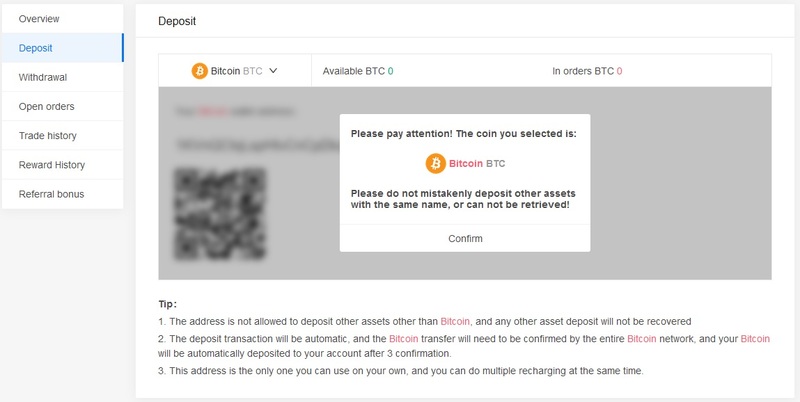 Copy the wallet address and send a transaction from your broker/external wallet. Once the transaction is accepted and confirmed the funds are added to your wallet. Now that you have 2FA enabled, your account is funded, all there is left to do is create an API key to give the hopper access. 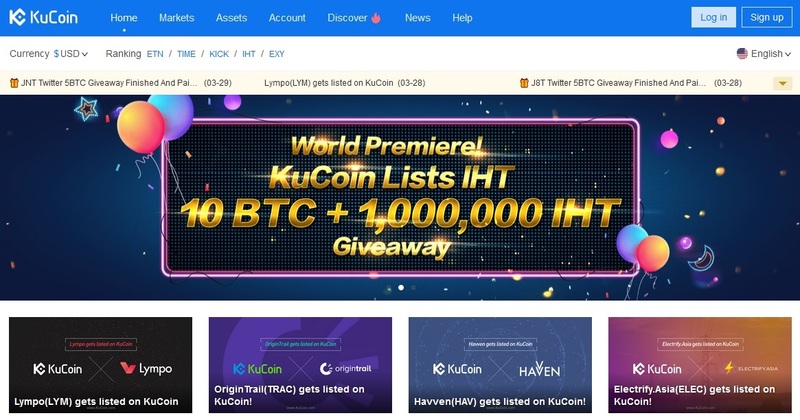 Making your API via Kucoin can be done through the following steps. Now that you have 2FA enabled, your account is funded and you have your API Key, you are all set to link Kucoin to Cryptohopper!